Christmas. It happens every year. And like tock follows tick, from early November the Christmas adverts dominate our TV screens, film screens, social media and every other medium, competing for attention in our heads and hearts. 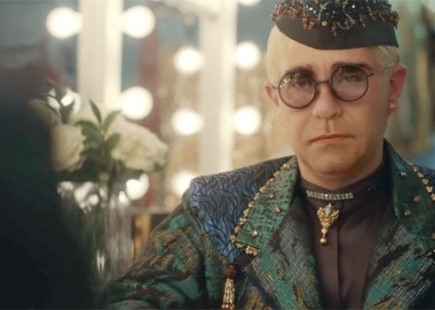 The first ad I’m reviewing is the John Lewis Christmas ad: ‘some gifts are more than just a gift’, featuring the ‘Benjamin-Button-like’ sequence of Elton John living his life backwards, from concert to concert, from crazy pair of glasses to glittery outfits, to the tune of ‘Your Song’. This goes all the way back to the fateful Christmas in which cute little Reginald was given a new piano. 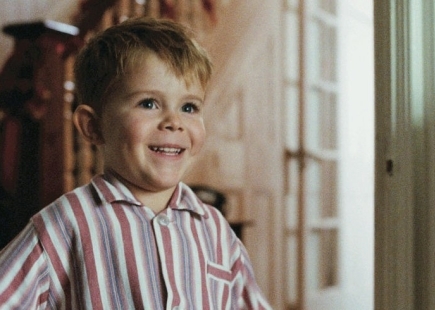 Predictably, I shed the complimentary tear that comes as a package with every John Lewis Christmas ad. 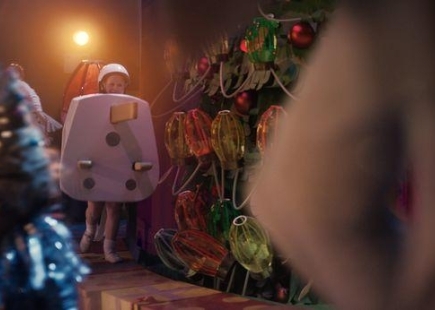 I’m convinced that after several years of fantastic productions and storytelling, now every Christmas ad on TV echoes adam&eveDDB’s mastery and approach in some way. 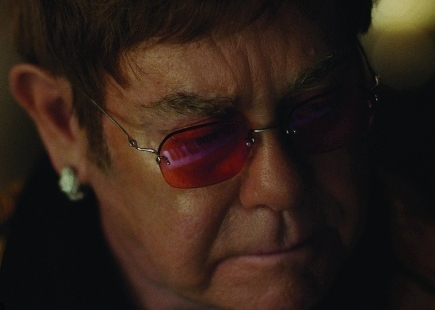 It’s even got to the point where John Lewis ads can spread to its other ads: the Elton ad has a cameo role in Waitrose and Partners’ Christmas ad ‘Too good to wait’, in which a family can’t wait for the Christmas ad to end to tuck into their festive fare. ‘Dad’ then says he much prefers the John Lewis ad with the penguin. This is a first: an adam&eveDDB ad within an adam&eveDDB ad in which a third adam&eveDDB ad gets a mention – a cross between an advertising echo chamber and an extended family tree of ads. If you cast your mind back to a few weeks ago, a different adam&eveDDB ad for Waitrose & Partners was dominating our TV screens: the Bohemian Rhapsody school play. 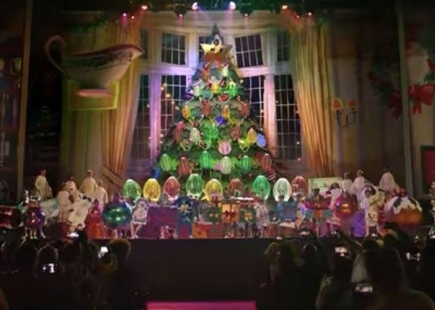 Sainsbury’s borrowed that idea and improved on it in my opinion for its Christmas ad: The Big Night. 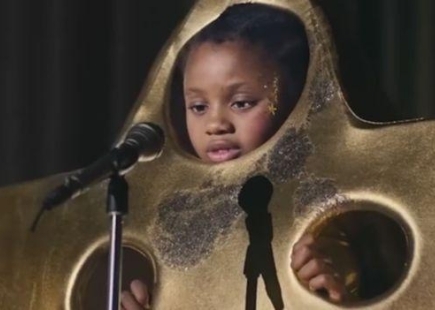 A gorgeous little girl dressed up as a star is on stage at her school nativity play, performing a stellar rendition of the New Radicals’ 90s hit 'You Get What You Give'. As the star of the show captivates the audience with her powerful vocals, the curtain lifts behind her and she is joined by some weird and wonderful nativity personalities, including children dressed as baubles, presents and fairy lights. Amongst the quirky characters we can spot a drummer wearing a turkey costume, a little girl in a cardboard TV dressed as HM The Queen and a boy dressed as a plug. 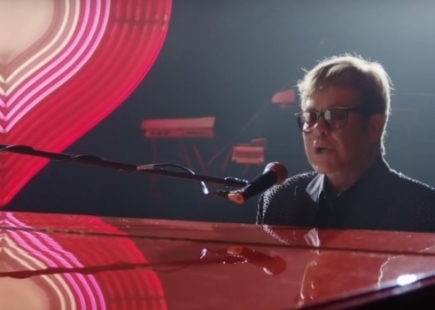 Whilst the Bohemian Rhapsody ad did go on a bit longer than maybe it should have, the pace and the storytelling in Sainsbury’s ad are on point, and a delightful, humorous vibe runs through it. A pure comedy moment comes when we see the little boy fulfil his role as a plug, by leaping into a socket with the help of a mini trampoline. I did actually laugh at that point. The star of the show eventually ascends to the top of the Christmas tree to a rapturous audience, with her legs dangling underneath. A clumsy Christmas bauble, which could have been me as a child, is left behind and rushes behind the closed curtain at the end of the show. 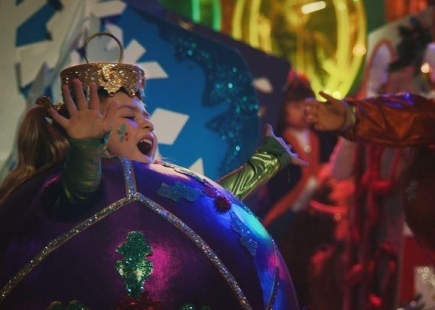 Directed by the acclaimed director of The Greatest Showman, Michael Gracey, this spot captures the spirit of the holiday season with the strapline “We give all we’ve got for the ones we love”. This is by far my favourite Christmas ad of 2018. 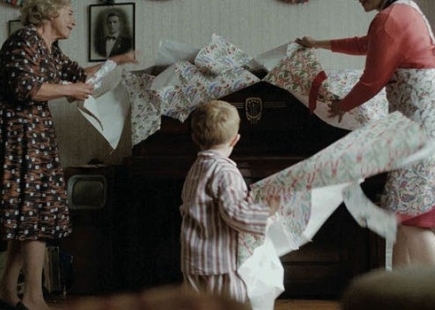 One last, unintentional nod to the good, old tradition of John Lewis Christmas ads is the offering from Amazon. Wasn’t there a box in the John Lewis Christmas ad a few years ago? Amazon’s ad takes the excitement of giving and receiving to a new level: why stop at just one box when you can have dozens of boxes, smiling all the way to your home for Christmas? 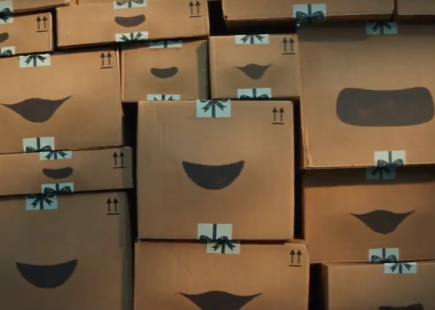 A chorus of smiley, animated Amazon boxes sing the Jackson 5 hit 'Can You Feel It?' as they are transported to excited customers in homes, hospitals and office buildings around the world. Packages multiply during the festive season, full of the promise of what they might contain – if you are the recipient – or ticking off the many boxes on a Christmas presents list. 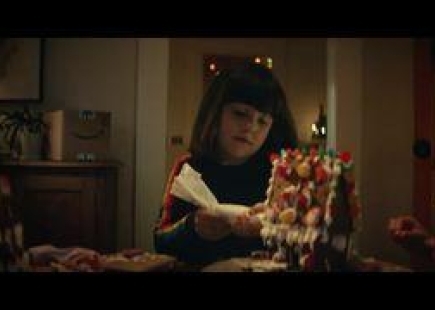 The 90-second spot opens with a single singing brown delivery box that catches the attention of a little girl making a gingerbread house at the dining room table. 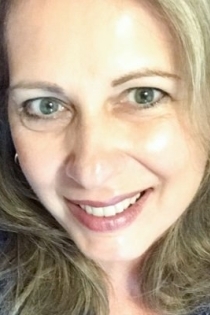 It cuts to an office worker whose face lights up as the postman pushes Amazon parcels past her desk. Busy families, delivery drivers and a nurse tending to a child in a hospital bed all start to feel the festive cheer when they come face-to-face with the singing boxes. Thanks to the addictive soundtrack, all the feels are there, and just like the John Lewis Christmas ad with the box, there is no need to know what’s in those deliveries to make us all feel like children again. It is only fitting to give a big shiny star to each ad, plus one for the top of the Christmas tree.